Indulge in the ultimate two night luxury getaway at Fishmore Hall Hotel, with their Champagne Tasting Package. Arrive to find 1/2 bottle of Champagne in your bedroom upon arrival to help you settle in and unwind. 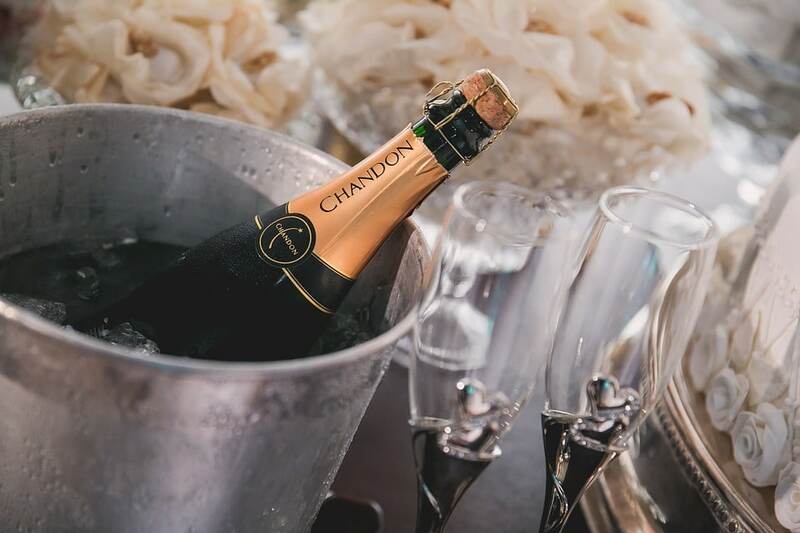 Enjoy a freshly prepared Champagne Cocktail before sitting down to a three course dinner in the restaurant, served with three glasses of Champagne. Rest your head in a cosy room, before waking up to a delicious breakfast, served with a Mimosa. Head out to explore the Shropshire countryside or the market town of Ludlow, before returning to the hotel for a sparkling Afternoon Tea and a bottle of Prosecco. Relax with a glass of Laurent Perrier Rose in the evening before enjoying your second night’s stay with a lovely breakfast to see you on your way.